Owning a gas/service station is a good business to get into. After all, if done right, you will always have customers who need or want what you have to offer. Once the decision has been made to go forward with this endeavor, the next decision is whether to acquire an existing business or build one from the ground up and starting new. If you choose to build a new facility, then you get to choose the design aesthetic that you want in hopes of attracting customers. 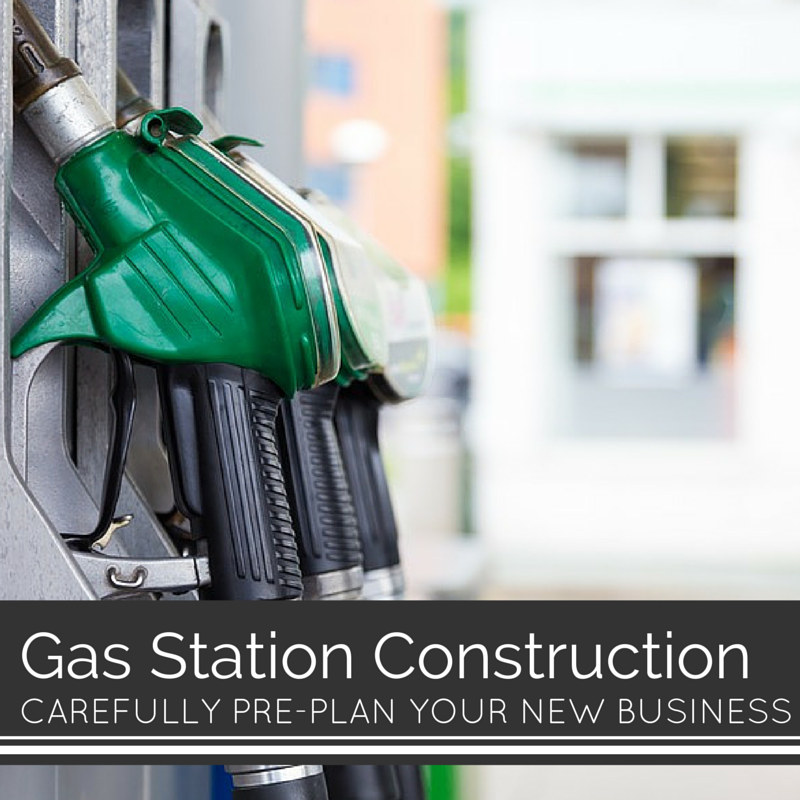 The following are a few things to consider when constructing a new gas station. Too much competition is a barrier to having your business grow and thrive. For this reason above all, you will want to carefully consider where the land you purchase for your new gas station is located. Research should be conducted on the surrounding areas, the business located there, and the local demographics. The local building authorities should also be contacted to make sure that a gas station is zoned for that particular area. Building a new gas requires more than just getting a license and permit to own the business. You will also need building and construction permits. Consulting with the gas station builders that you contract to construct your new facility should aid in this regards. They should have a good knowledge of everything needed to proceed. Lastly, you will want to be forward thinking in the design, layout and services offered at your new gas station. Though gas is dominant know, it may not always remain so. You should consider installing fuel options, such as compressed natural gas and electric car charging stations to your new gas station. This will add value you and also help you stand out among the crowd. It is a fun adventure to build a new business from the ground up. If you preplan adequately, then there is no reason that you can make your new gas station a successful business.